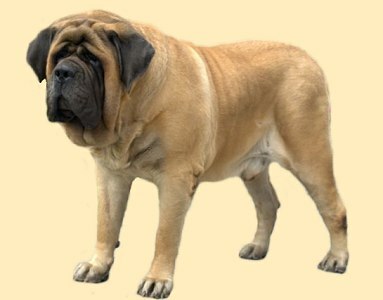 Welcome to website of kennel Slnko Zemplina, which breed mastiffs already 20 years. Kennel of MASTIFFs © All rights reserved. Webmaster: Jaroslav Erben; Optimized for resolution 1024 x 800.